Nikon has unveiled Coolpix W300, its latest compact camera. Using its waterproof design, the digital camera helps you capture every wonderful moment during your trips. 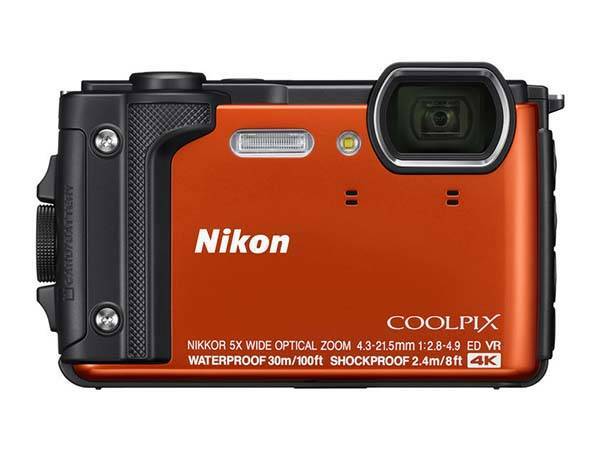 The Coolpix W300 is an affordable waterproof camera that 4.4 x 2.6 x 1.2 inches (111.5 x 66 x 29mm) and weighs 8.2 oz (231g). As we can see from the images, the digital camera shows off a compact and lightweight appearance for easy carrying, and three optional colors bring some personalized aesthetics to the camera. Meanwhile, meticulous detailing components to the modern style of Coolpix W300. The compact camera comes equipped with a 16.0MP low-light CMOS sensor with a sensitivity of ISO 125-1600, and when using Auto mode, ISO 3200 and 6400 is also available. Furthermore, Coolpix W300 also features a 5x NIKKOR optical lens with 4.3-21.5mm lens focal length, f/2.8-4.9 aperture, and vibration reduction, so it’s the ability to capture high-quality photos and videos even in low light conditions, and 20 Scene Modes let you focus on framing without having to think of other settings. Furthermore, the compact camera supports fast continuous shooting up to 7fps and 4K video recording with stereo sound. Using its waterproof housing, you can take the camera under water up to 100ft depth, and it’s also freezeproof to 14 degrees Fahrenheit. Moreover, Coolpix W300 has a 3.0 TFT-LCD monitor, and using built-in WiFi and Bluetooth, it wirelessly connects with your smartphone or tablet for easy to transmit and share your photos and videos. Built-in GPS, eCompass and altimeter are designed to add more info to your stills and footage. 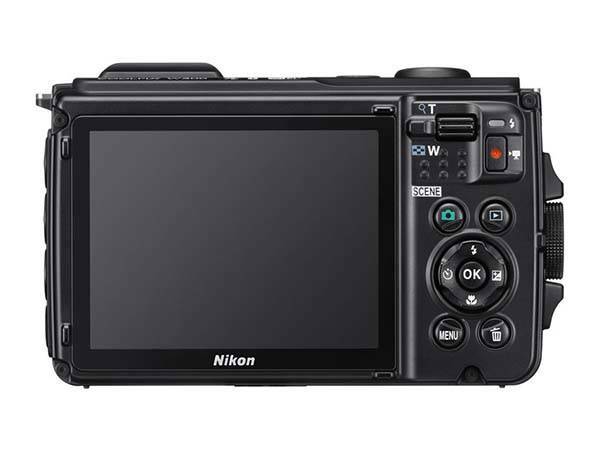 Nikon Coolpix W300 is priced at $389.95 USD. If you’re interested, jump to Nikon official site or B&H online store for its more details. BTW, don’t miss FinePix XP120 waterproof camera and more cool related gadgets by following tags.